There is very good saying, "Health is Wealth." This is totally true because without good health, you can not enjoy your wealth. So, in real sense, health is wealth. So, if you want to fit and healthy, you have to consume the protein. There are lots of vegetarian food in which highest protein whose list we are giving below. So, leave to eat meat because vegetarian food is enough for required protein for body. So, start to consume it. 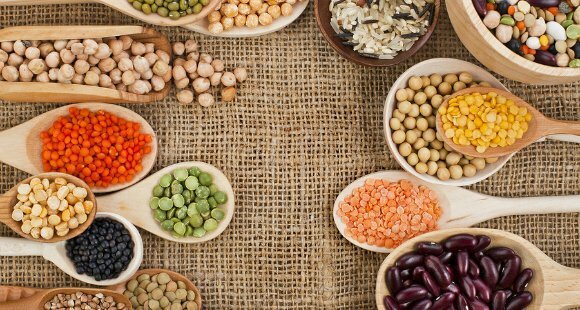 No Comment to " Top 10 Vegetarian Foods Highest in Protein "